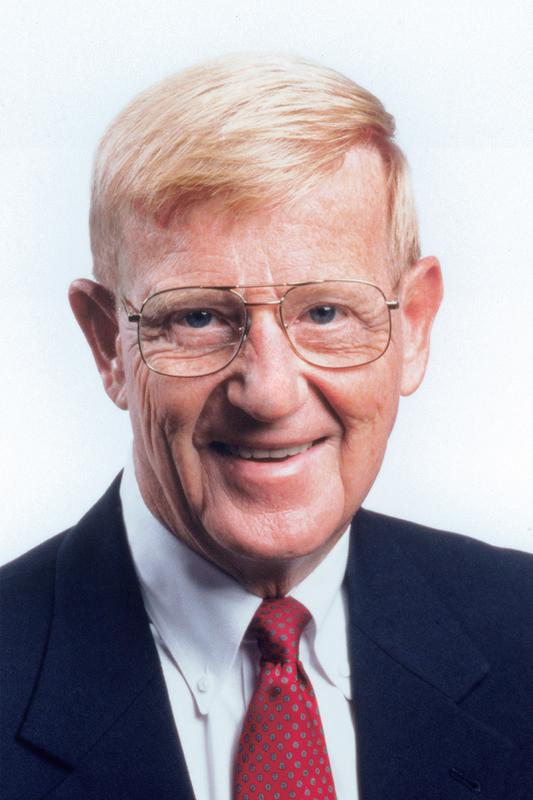 Lou Holtz, legendary football coach and analyst (ESPN, 2004-2015), will be joining Tampa Theatre as the first guest in our 2019 LIMELIGHT series. Despite never inheriting a winning team, he compiled a 243-127-7 career record that ranked him third in victories among active coaches and eighth in winning percentage. His 12 career postseason bowl victories rank him fifth on the all-time list. Holtz was selected for the College Football Hall of Fame, class of 2008, which places him in an elite group of just over 800 individuals in the history of football who have earned this distinction. When Holtz took over as Notre Dame’s 25th head football coach back in November of 1985, he brought with him a well-proven reputation as a fixer of football programs. He enhanced that track record quickly, needing only two years to put the Fighting Irish back into a major post-season bowl game for the first time in seven seasons. In his 11 seasons at Notre Dame, Holtz chalked up more victories than the number accumulated by Parseghian, Rockne or Leahy in their first 11 years on the job. In 2008, Holtz was inducted into the College Football Hall of Fame, and Notre Dame dedicated a statue of Lou. Until 2014, Holtz was a college football studio analyst on ESPN. He appeared on ESPNews, ESPN College GameDay programs, SportsCenter, and served as an on-site analyst for college football games. Coach Holtz is currently in his second year with SiriusXM Radio; his newest show is “The Crowd’s Line College Football Show with Lou Holtz and Mark May”. For many years, Lou Holtz has been considered among the greatest speaking legends in America today. He has built a reputation as a motivator, a demanding disciplinarian, and someone who relishes challenges and hard work. Holtz has authored three New York Times best-selling books — The Fighting Spirit, which chronicled Notre Dame’s 1988 championship season; Winning Everyday: A Game Plan for Success, which has been published in several languages; and his latest book, Wins, Losses and Lessons. When mills and potteries began closing in Lou and Beth’s hometown, more than half of the town was out of work. In 1996, the Holtz Charitable Foundation, Inc., a 501(c)(3) organization, was formed to provide scholarships to trade schools for those impacted by the closings. Holtz served as an officer in the U.S. Army. Married to Beth Barcus of East Liverpool on July 22, 1961, Holtz and his wife are the parents of four children, grandparents to nine children, and currently reside in Orlando, Florida. LIMELIGHT series subscriptions are available as a five-event ticket bundle for $375 / $325 / $275 at the Franklin Street Box Office and online at TampaTheatre.org for $398.25 / $346.50 / $294.75 total, including fees. 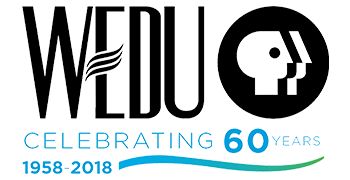 A select number of Platinum packages are also available for $625 at the Box Office or $657 online, which include premium show seating and a cocktail reception with heavy hors d’oeuvres and an open bar from 5:00-6:30pm each event night. Lou Holtz is presented with support from the Triad Foundation.